11.5oz. 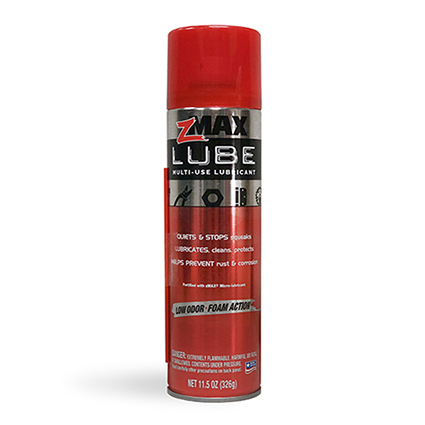 zMAX Multi-Purpose Lube quiets and stops squeaks. 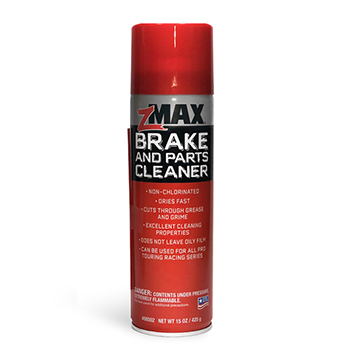 Lubes, cleans and protects. 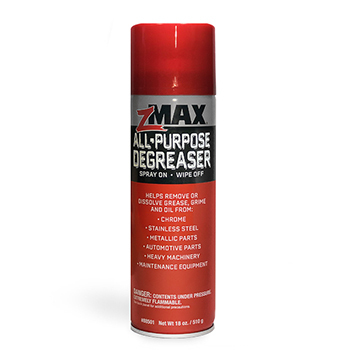 Helps prevent rust and corrosion. Has low odor, no drip foam. Download the Safety Data Sheets (SDS). Legal to use in all 50 states. Spray on. Wipe if needed. From William Skarnulis of Downers Grove, Illinois on 12/22/2018 . 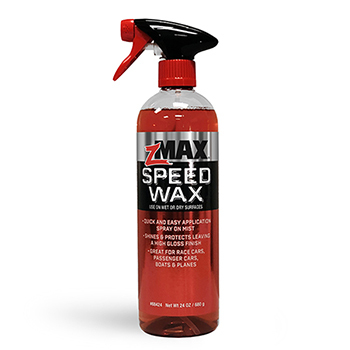 This is the best multi-purpose lube that I have ever used period.Two thumbs up ZMAX.